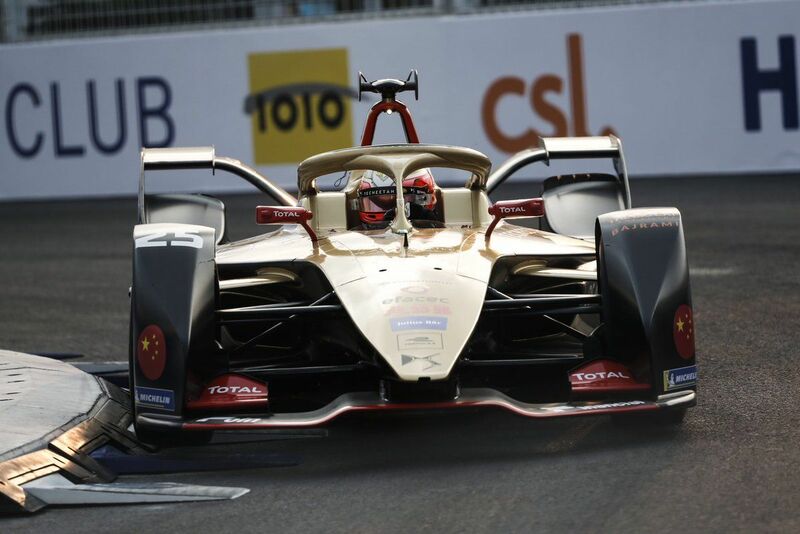 DS Techeetah’s Jean-Eric Vergne took the win in FIA Formula E Championship’s Sanya ePrix from Nissan e.Dams’ Oliver Rowland despite a penalty scare. Pole-sitter Nissan e.Dams’ Oliver Rowland led the way in Formula E’s Sanya ePrix from DS Techeetah’s Jean-Eric Vergne and BMW Andretti’s Antonio Felix da Costa as a yellow flag was shown when GEOX Dragon’s Felipe Nasr stopped on the track. The Brazilian continued on but eventually retired in the pits. 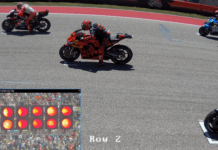 At the same time, Envision Virgin’s Sam Bird stopped to retire with a seemingly mechanical issue but the race control later on mentioned about an investigation for collision. 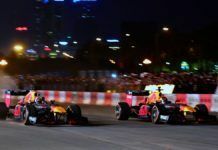 It involved HWA Racelab’s Stoffel Vandoorne and Bird which could mean that they collided on Lap 1 which led to a retirement for both the drivers. At the front, Rowland continued to lead from Vergne and da Costa with few positions changes behind. 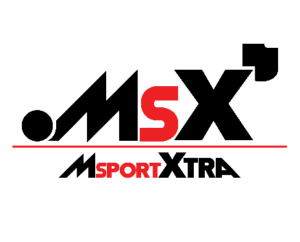 It was Audi’s Daniel Abt in fourth from BMW Andretti’s Alexander Sims and DS Techeetah’s Andre Lotterer with Audi’s Lucas di Grassi in seventh from Mahindra Racing’s Jerome D’Ambrosio, Envision Virgin’s Robin Frijns and Venturi’s Edoardo Mortara. Meanwhile, it got interesting at the front when Vergne made the pass on Rowland to take the lead of the race with a fantastic move from too far behind in the left-hander with the Nissan driver shaken up as da Costa tried to get past him in the newt few corners. But Rowland stayed on with da Costa in third when he had to defend hard from Abt, which damaged his nose. 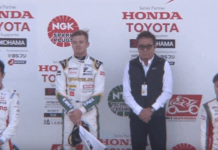 At the same time, Lotterer went for a move on Sims where the BMW Andretti driver lost out after hitting the barrier, damaging his right rear. This put Lotterer in fifth with Frijns moving up to sixth after a move around the outside on di Grassi earlier in the race. Mortara as well gained a place to be eighth with D’Ambrosio in ninth as Nissan e.Dams’ Sebatien Buemi found himself inside the Top 10. 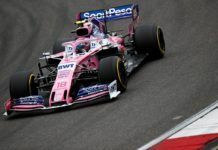 The Swiss driver was forced to start from the pitlane after getting disqualified from qualifying due to brake issues but did well to gain whole lot of places to be 10th at the time of red flag which was deployed to recover the stricken car of Sims. 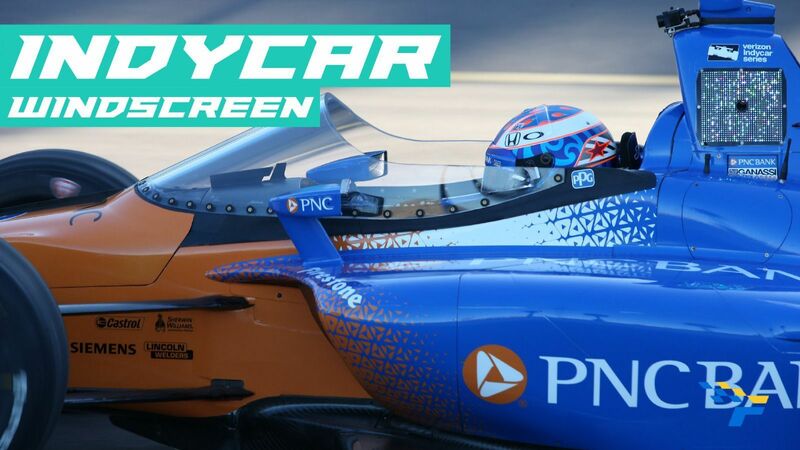 At a time of red flag, replays showed Bird hitting the back of a Dragon car when he was hit by Vandoorne into Turn 1, while Mahindra Racing’s Pascal Wehrlein had a shocker of a start to drop back and outside of the Top 10 position. The race re-started well for Vergne as he led the way from Rowland and da Costa but di Grassi took sixth from Frijns as Lotterer moved up to fourth after clearing Abt. Few laps later, Buemi gained on both D’Ambrosio and Mortara to be seventh. Vergne got a late scare when he was put under investigation for re-start procedure but he escaped with a reprimand. 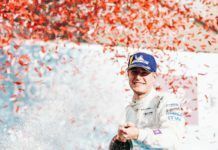 The Frenchman was unfazed though as he scored the win – his first of the 2018/19 Formula E season and first one to win the inaugural Sanya ePrix. Rowland ended up second to take his and Nissan’s first Formula E podium in their maiden season, as da Costa rounded out the Top 3 – and take the points lead – with the race ending under Full Course Yellow after a late crash between Frijns and di Grassi. The Brazilian was then put under investigation for leaving the car without the permission of the race director. Meanwhile, Lotterer kept fourth from Abt after being cleared by the stewards with Buemi eventually finishing sixth after starting from pitlane. 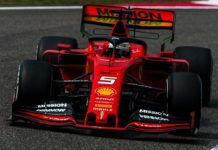 The mayhem caught out Mortara though – who is also under investigation for attack mode issue – as the Swiss-Italian driver dropped out behind the two Mahindra drivers and a Jaguar with D’Ambrosio in seventh, Wehrlein eighth and Mitch Evans ninth. 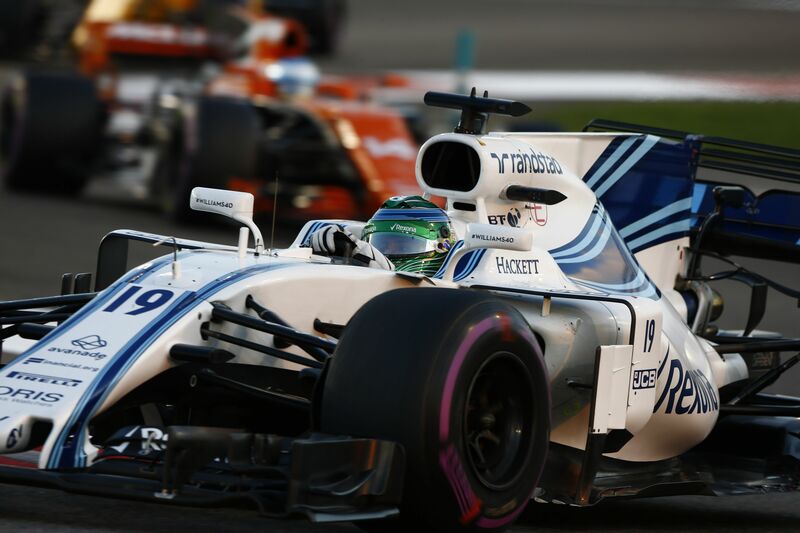 After running well early on, Venturi’s Felipe Massa missed out on points to be 11th with NIO’s Oliver Turvey and Tom Dillmann in 12th and 13th respectively as the latter survived an early punt from Evans with no penalty for the Kiwi. Frijns was classified 14th as he managed to pull away from the incident site to pit as di Grassi led a big list of DNFs which included Jaguar’s Nelson Piquet, Sims, HWA Racelab’s Paffett, Lopez, Vandoorne, Bird and Nasr.